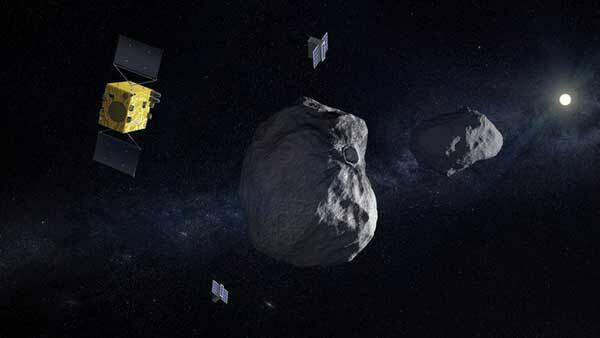 ‘It’s extremely helpful scientifically when asteroid missions get to touch the surface of their target,” comments CNRS Director of Research Patrick Michel of France’s Côte d’Azur Observatory. As well as serving as a co-investigator and interdisciplinary scientist on Hayabusa2’s science team he is also Hera’s lead scientist. 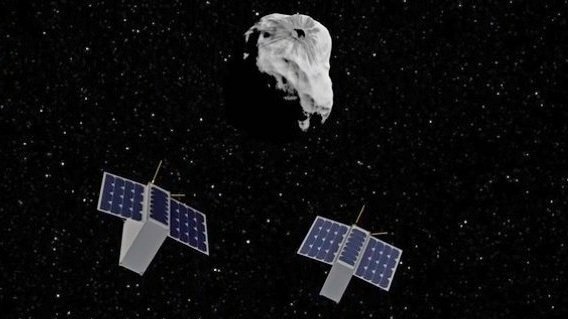 The two winning CubeSats will be announced later this week.